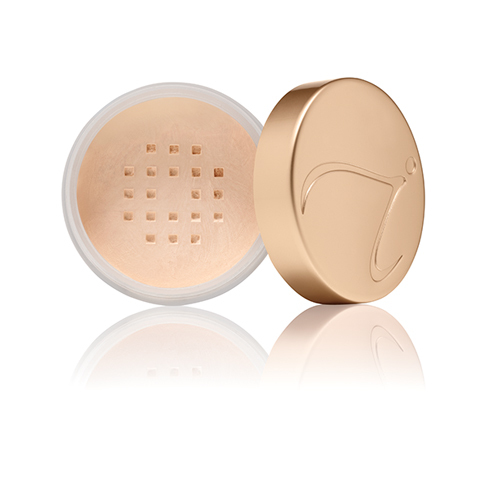 Jane Iredale Amazing Matte Loose Finish Powder can control oily skin and leave a glowing desirable finish. Jane Iredale Amazing Matte Loose Finish Powder is a translucent loose powder that uses rice powder to absorb oil and eliminate shine. Contains Rice Starch (Absorbs Oil and Eliminates Shine) and Pomegrante Extract. Buy Jane Iredale Amazing Matte today at Palmerstown Pharmacy, the Skin Care & Beauty Experts.